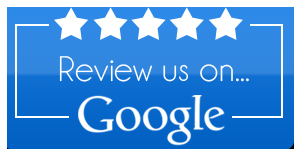 As a business owner in Chesterfield, you don’t need us at George Self Lawn Service LLC to tell you how important it is to make sure that you gain a competitive advantage over your rivals. So, whether you are a project manager at a logistics company or the proud proprietor of a local hotel or restaurant, then you need to make sure that you can do all you can to entice and retain customers to your business. One surefire way of doing this is by enlisting the services of a commercial landscaping team that can make the exterior of your property look as great as your interior, while also guaranteeing that your business’s needs are met. At George Self Lawn Service LLC, we are committed to delivering a commercial landscaping service that will not be beaten for price, quality or convenience. So, if you want to make sure that your business looks as idyllic as you imagine it to be, then you need to get in touch with us today and let us do what we do best. The world of business requires a strong sense of personal values, combined with an eye for good opportunities. Nowhere are these two more visible than in the exterior of your business. A well-designed garden and a perfectly trimmed hedge or tree says a lot about what your business represents. It tells your clients that they’re valuable and that you want their business. It inspires trust because it shows that you care. It can even get people involved with your business as, for example, with a gazebo or bench. Commercial landscaping comprises everything that can be done to the lawn and the natural spaces that surround your business. It involves the patch of grass on the medians in your parking lot. It involves the low shrubs placed by your entrance, begging to be trimmed into artful designs. It involves built elements like paths and benches that can allow clients to engage with your property and therefore your business. Businesses in Chesterfield, as anywhere, are focused on running their business. You don’t have time to get out and mow the lawn out back. 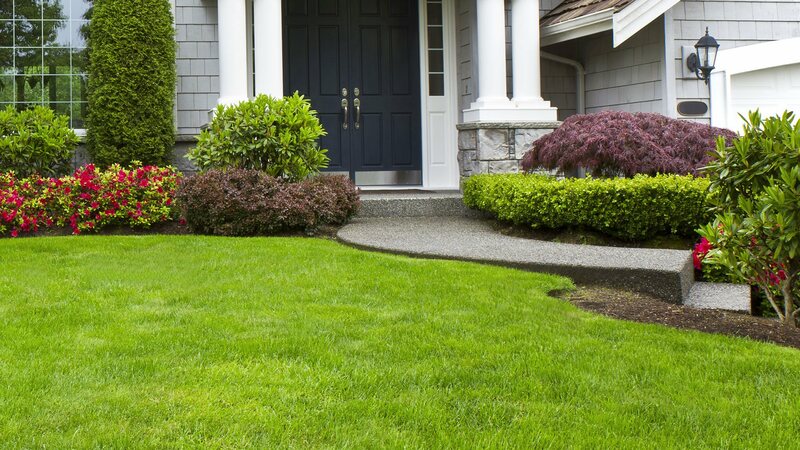 For that, you need a reliable and trustworthy scheduled lawn care company. We ensure that your lawn is always trimmed to the perfect length. 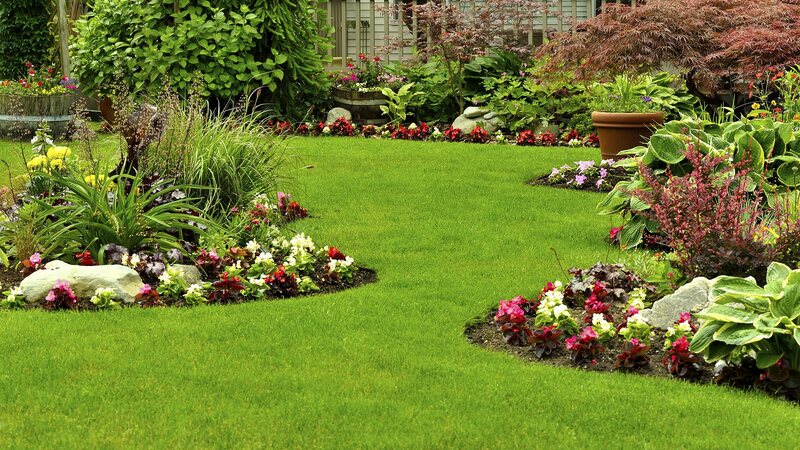 We fertilize it at intervals throughout the spring, summer, and fall. We make sure that it’s getting enough water if it’s been dry. And we do all this regularly so that you don’t even have to think twice about it. Scheduled lawn maintenance from George Self Lawn Service LLC is the perfect way to gain more control over your business. Every scheduled lawn maintenance service begins with a consultation that allows us to determine exactly what you need to keep your business looking smart and professional. Having the right tools for the job is one of the most important parts of landscaping. We use the latest technology to create the commercial landscapes that have come to define our brand. Our goal? The most accurate trimming and the most precise garden work are right at the tip of our fingers. Not to mention the years of training and on the job experience. Every one of our landscapers has years of experience working in the field of commercial landscaping. Where does it really show? In their eye for detail. Nothing will be left out by our landscapers. The right mulch will be paired with the right bushes, and the right bushes will be combined with the perfect flowers. If there are pieces of hardscape that you want to be included, these will be selected just as carefully. The first thing your customers and clients are going to see when they approach your building? The landscaping! Make this first impression count. For all your commercial landscaping services in Chesterfield, contact George Self Lawn Service LLC today! Convey the Right Message: Every business, no matter how big or small, has a brand and the appearance of your landscape can speak to that. So, if you are the manager or owner of a massage therapy clinic, then you may want a soothing, healing, sustainable and professional appearance. This can include Zen features for soothing spaces, dancing fountains for fun outdoor spaces, native grasses and wildflower plantings. If you want to go one step further, then a green-roof for sustainability could be a great choice for you. Help People Engage With Your Business: What many people don’t realize is that the landscape design can either encourage people to stay longer and learn more about your business or simply walk or drive right past. The simple addition of benches, tables and chairs make it a more appealing prospect for people to stay and enjoy the outdoor space. This is particularly important if your business is in the service or hospitality sector. At George Self Lawn Service LLC, we can create a range of elaborate outdoor lounge areas with fire pits and lawn games so that your customers are encouraged to stay longer. Direct Traffic-Flow: As a business owner you may want to direct people to entrances and that can be easily done by highlighting the entrance points with carefully curated plants and trees. Our skilled team of landscape professionals can do this by creating paths and walkways lined with shrubs or trees, or by using brick or stone wall features.